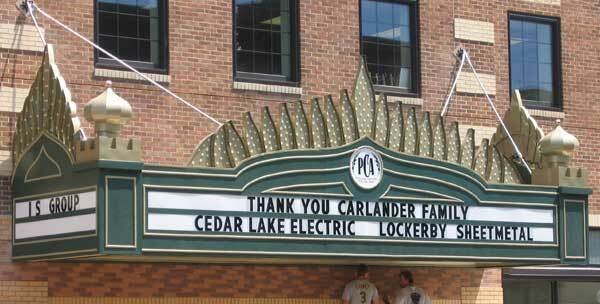 Through community involvement, Cedar Lake Electric is proud to serve many communities and organizations along with our employees and their families. 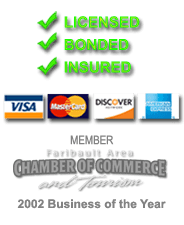 This is not limited to Faribault, Minnesota but many surrounding communities as well. We are proud sponsors of several fundraisers, boosters, organizations, churches and committees along with many school academic, sporting and art events.